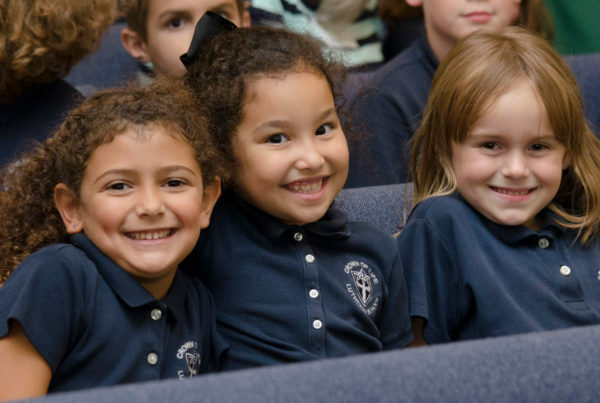 Willow Bend Academy began in 1998 with the idea that there are no “average” students. All are unique. Therefore, the curriculum should also be unique to the student’s interests and aptitudes. 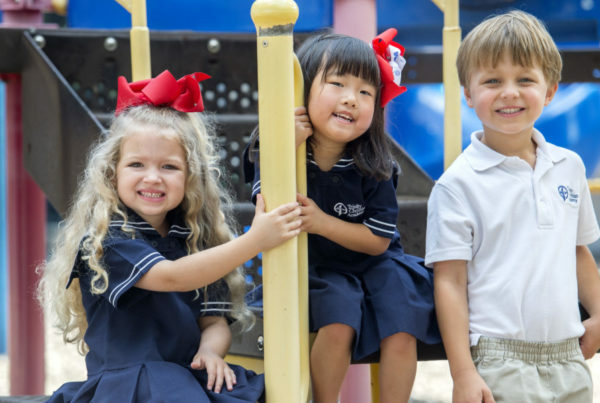 Willow Bend Academy offers an individually paced program with an 8:1 Student-teacher ratio during a 4-hour school day. English language learners attend a full day which includes intensive English language instruction. 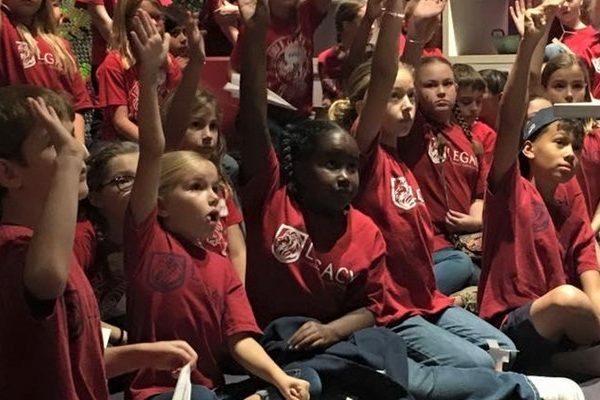 It is our mission to challenge each student intellectually, to teach Christian-based ethical principles, raise awareness of civic responsibilities, and encourage social and emotional development of each student. Our motto is “Master Learning. Master Life”. While the academic learning is the vehicle, mastering life is the ultimate goal. Our faculty and staff are all active Christians from several denominations, wholly committed to living for Christ and freely sharing with their students by word and by example. We do not require the students nor their parents to profess Christianity, but must understand that we will share our beliefs without pressuring students to accept them. A number of our students come from other parts of the world where other religions are predominant. Similarly, a number of our American students are Biblically illiterate, so Bible is not a required course for graduation. The Word of God is presented daily through the curriculum, through daily assemblies and by personal example of teachers and Christian students. Our graduates have successfully pursued further education at a variety of schools ranging from major universities including Baylor University, Cornell University, Harvard University, Penn State University, and University of Texas at Arlington, Austin, and Dallas to community colleges and technical schools. Students may enroll year-round. There is no need to delay until the beginning of a new semester. Enrollment for the 2019-2020 school year and summer school is underway for middle and high school students.